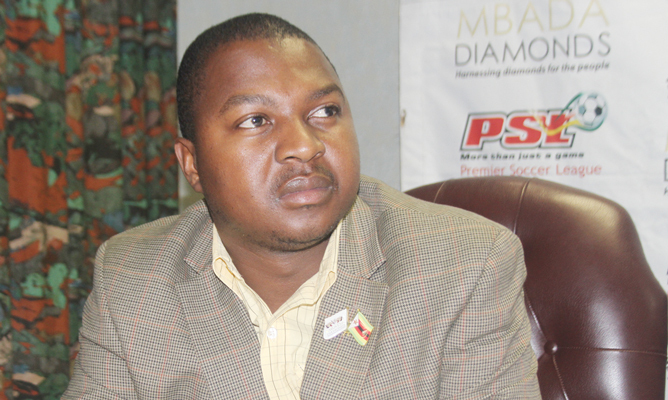 Netone public relations and special projects manager George Manyaya has joined the Postal and Regulatory Authority of Zimbabwe (Potraz) as head consumer affairs and publicity. The affable executive, who in the past worked for various organisations and has been a board member at the Civil Aviation Authority of Zimbabwe, is expected to improve the publicity of the organization and at the same time address consumer issues. According to the job advert that was flighted in local media early last month, he is expected to develop and implement policies and programs designed to promote consumer interests and rights. His new job also include carrying out sensitisation campaigns for customers for all major information and communication technology developments, which Potraz would like to introduce that may affect the consumers. Potraz Director General Gift Machengete said his organisation recruited the highly-rated and respected Manyaya to help them to inform and educate the public about their rights. "One major issue we lacked was to do with handling consumer affairs, yet this is top of our mandate as we need to protect the consumer in that area and consistently need to respond to queries while more importantly we need to do research and reach firm irreversible decisions on policy issues, unlike what happened early this year with the data wars," Machengete said. "This hole had to be covered and I'm confident that the regulator has managed to find someone with strong media and research background as our new head consumer affairs and publicity reporting to director economics and tariffs," he added. Manyaya, who holds two Masters Degrees in International Relations and Strategic Management and Corporate Governance, is credited for giving the usually sombre NetOne a face lift and made the company one of the most visible in the country in the past few months through aggressive marketing and brand awareness campaigns. He is the Marketers Association of Zimbabwe (MAZ) 2017 Public Relations practitioner of the year. Machengete noted that the rising executive, who is currently studying towards a Doctorate in Business Administration, will help in branding the telecommunications regulator and spotlight its works in communities. Potraz has for the past few months unveiled multi-million dollar Community Information Centres across the country in its quest to bring technology to the majority of Zimbabweans. "We need all stakeholders to be engaged for the future and we need somebody who will engage and have an informed decision based on facts. Another area where we lacked was on research and we need a thorough one to be done as we must operate as a professional body," Machengete said. Machengete is a year old at POTRAZ and has shown positive signs of transformation in making the regulator effective in implementing its mandate and the inclusion of a consumer affairs resource is testimony that his business thrust is centres on issues that benefit Zimbabweans online with the government thrust.